James “Jim” W. Royer, 79 years, 4 months and 25 days, of Nebraska City, Nebraska, passed away on Saturday, September 30, 2017, at the Bryan Medical Center - East, in Lincoln, Nebraska. Jim was born on May 6, 1938, in Macon, Missouri, to Charles M. and Josie (Guffey) Royer. After Jim graduated from high school, he enlisted in the Army and served until he received an honorable discharge. On July 3, 1958, Jim married his first love and sweetheart Phyllis A. Hoyle, in Nebraska City, Nebraska. To their union they had three children: Vickie, Kevin and Carol. Jim and Phyllis had lived in: Wichita, Kansas, 1958 - 1959; Nebraska City, Nebraska, 1959 - 1962; Omaha, Nebraska, 1962 - 1998; then back to Nebraska City until present. Jim had worked for many companies, which included: Hinky Dinky Groceries as a produce manager; State of Nebraska Correctional Officer; and Metropolitan Community College as a carpentry instructor. 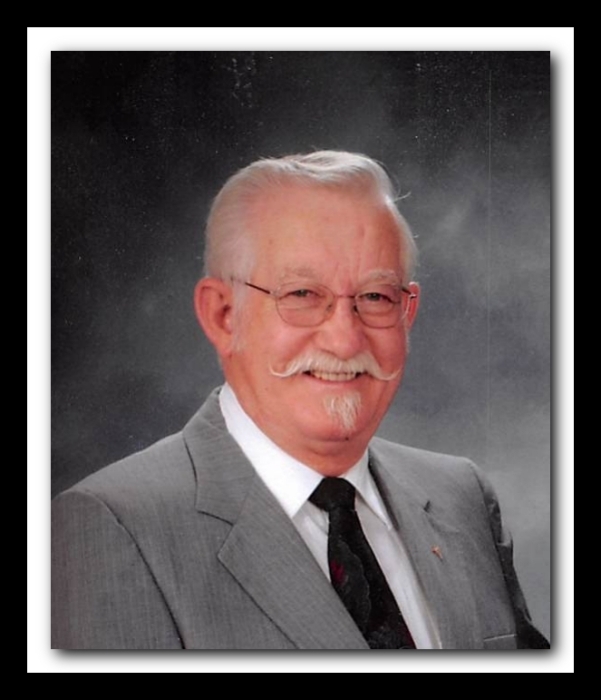 He retired on May 5, 1995. in 2005 until present, Jim was a valued employee for Peterson Mortuary, in Nebraska City, Nebraska, where he helped on funerals. Jim was an avid hunter, western enthusiast, great carpenter and wood carver. He loved his family, friends and did his best to show his love to them all and others he meet. He was an active member of First United Methodist Church in Nebraska City, Nebraska. He was preceded in his death by: his parents; parents-in-law, Ted and Merle Hoyle; and sisters: Virginia Slightom, Charlene Rader, Audrey Rohr; and grandson, Eliot Van Kirk. James is survived by his: loving wife, Phyllis of Nebraska City, Nebraska; children: Vickie Krohn and husband Grant of Adel, Iowa, Kevin Royer and wife Rhonda of Gretna, Nebraska, and Carol Royer of Bellevue, Nebraska; eight grandchildren; seven great grandchildren: Emilee Chapman and husband Ken, Ben Krohn and wife Ashley, Colter Krohn, Tammy Krohn, Wyatt Royer, Cheyene Royer, Anastacia Van Kirk, and Myles Pospisisil; nieces; nephews; cousins; other relatives; and many friends.